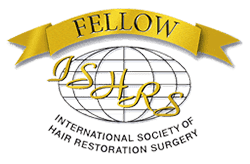 How important is Graft Dissection in FUT (Strip Hair Transplant)? 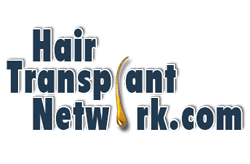 Home > Blog > Hair Transplant Articles > How important is Graft Dissection in FUT (Strip Hair Transplant)? Whether it is follicular unit transplant or follicular unit extraction, one aspect that is common to both is the proper dissection of the grafts that have been harvested. In FUT, this is more important, because the method of harvesting is removing an entire strip of hair from the scalp and then dissects them into individual follicular units. 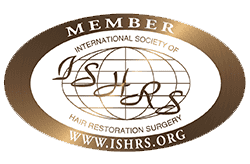 During the dissection process, it is absolutely crucial that the entire follicular unit is kept intact, because even a little damage will render it useless. 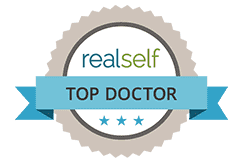 A properly dissected follicular unit will ensure that the hair transplant is a success and the final result will be a full head of natural looking hair. An average donor strip is about a centimetre wide and the length depends on the requirement that has been adjudged by the surgeon. The length of the donor strip is dependent completely on the number of follicular units that will be required for the procedure. The general count of follicular units available on an average person’s head is so –65-85 follicular units per cm2 of donor tissue in Indian patients. This means that if the surgeon has decided to utilise two thousand grafts, he would be required to harvest a one centimetre strip with a length of approximately 25 cm-26 cm. In most cases, doctors will make sure that the dissection is done quickly to ensure less out of body time for grafts and ensure better success. Step one is slivering, wherein the long donor strip is divided into small sections which are one graft wide, making them more stable and easier to handle. This is similar to slicing a loaf of bread. Each section is normally two to two and half millimetre in width. Each section is created by cutting the strip across its width using a minute scalpel or blade. It is during this process that all the excessive fat and dermis is trimmed away. 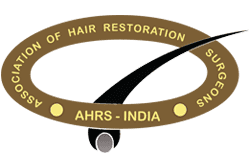 The next step is the proper sorting of these slivers into single individual grafts and these are graded as per the number of hair they contain. 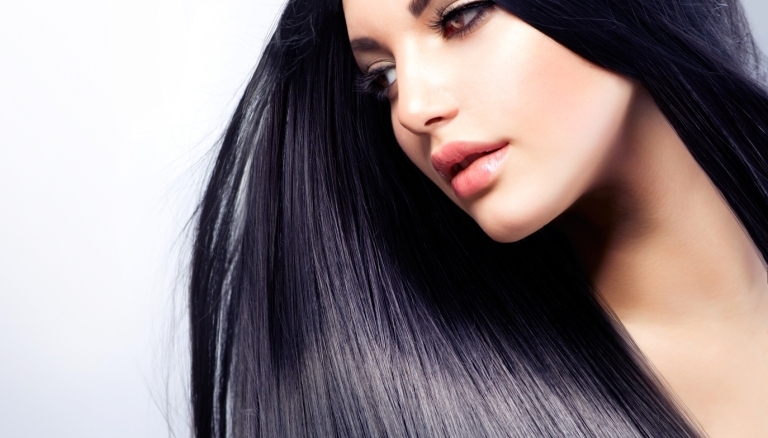 Normally, each graft or follicular unit contains from one to four hairs. Each of these follicular units is stored in a physiological solution in order to ensure that the roots do not dry out. The physiological solution is created in such a manner that it impersonates the body’s blood plasma. In addition, the grafts are refrigerated (4 degree Celsius), which slows down the metabolic rate of the grafts, allowing for a longer life, even while being outside the body. 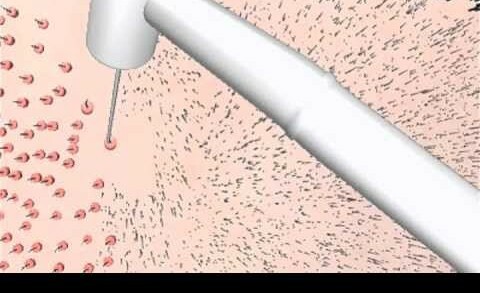 In FUT, when stereo-microscopic dissection is done, naturally occurring follicular units are harvested. It is essential that each of the units is stored with care, because it is the storage that will eventually decide the future of that graft. If the dissection has not been done properly, the graft will be rendered useless and the follicle will have been completely destroyed. Thus, it is imperative to say that the better the dissection, the better the number of intact follicular units, the better the yield and the better natural results!